Project advertisements directly on store-front glass with our partner display kit. 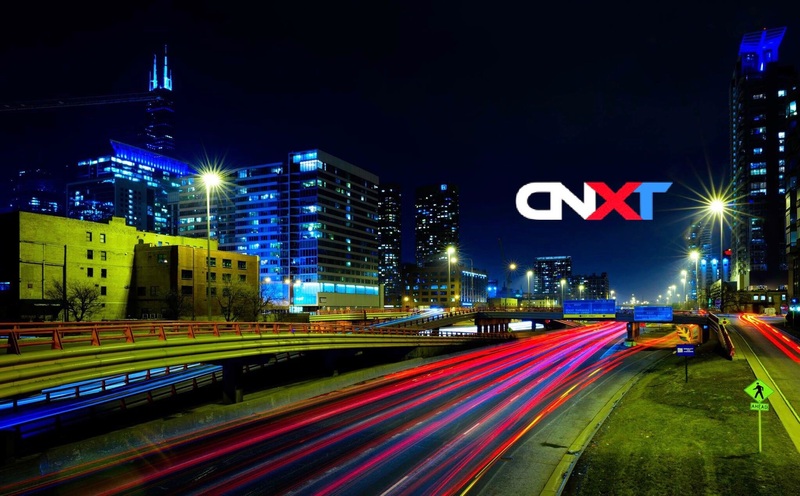 Located in the heart of chi-town, CNXT is a world-class FinTech + IoT Incubator stocked with the best talent and ideas across finance, technology and the internet. 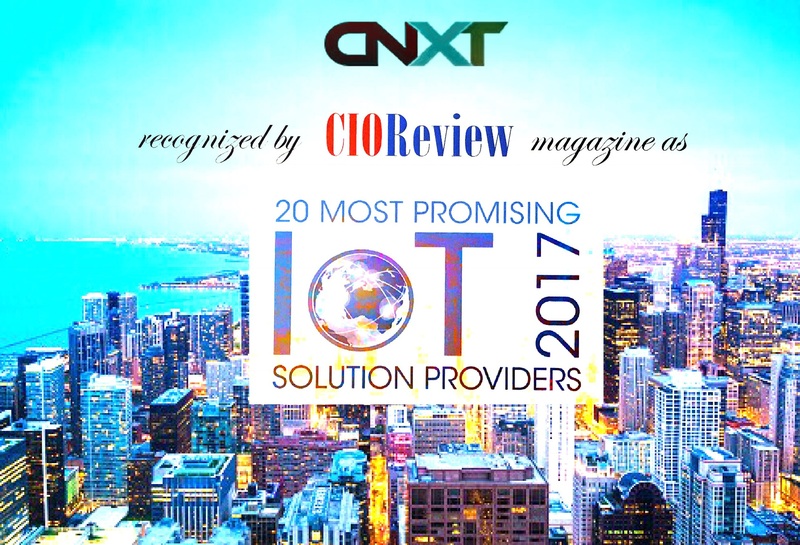 CNXT is recognized by CIO Review Magazine as 20 Most Promising IoT Solutions Providers in 2017. 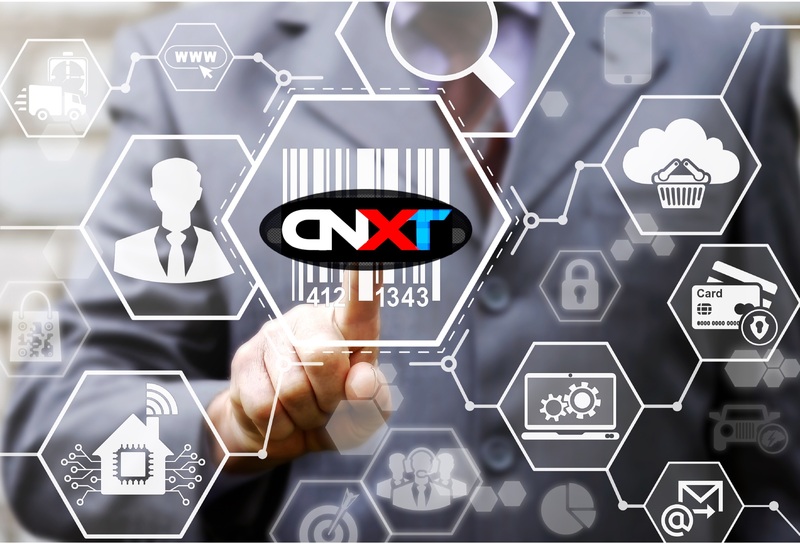 CNXT your Apple Pay, Samsung Pay, AmazonPay, Google Wallet and/or MasterPass. 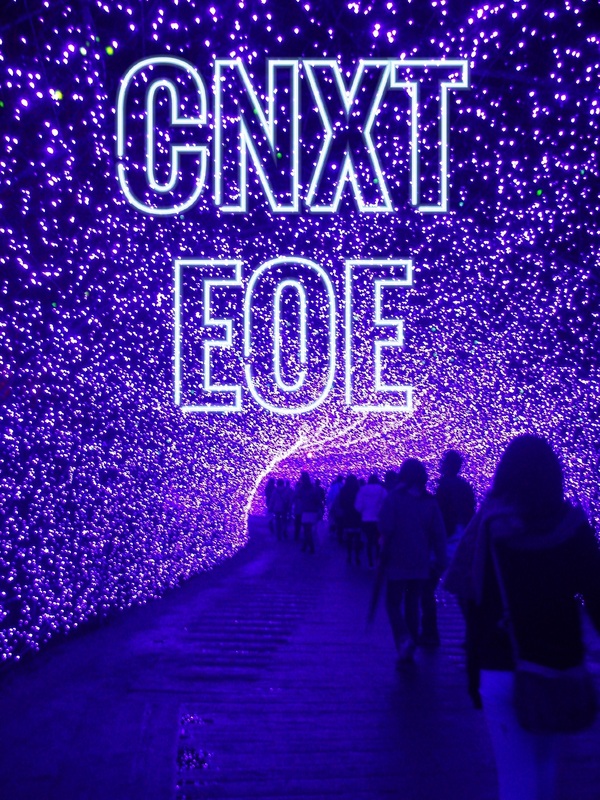 CNXT's Economy of Everyone and Everything is taking this #QuantumRealm by storm. Our talent team of designers, devs, and financial elites all grew up on Chicago's North Shore. We are determined to imagine what's possible and ignite connections within our trailblazing economy.